Capcom has a lot to be happy about as they just announced at GDC (by way of the cute "one quick thing" finale) that Devil May Cry 5 had sold over two million copies, presumably across all three available platforms. Note: Capcom uses the term "shipped" in a more formal announcement. Things really have come full circle for director Hideaki Itsuno. 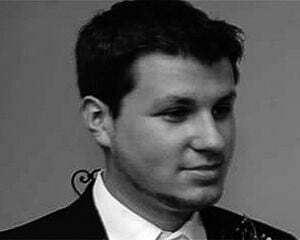 After being saddled with the moniker of "director" when the production of the disastrous Devil May Cry 2 was nearly at a close, he came out swinging with Devil May Cry 3, then 4, and now 5, all of which can be considered successes. Amazingly, this news also comes back to Ninja Theory's stance that "Dante wasn't cool anymore" in 2010 when trying to hype up DmC. Well, with very little alterations to his character design, he's still cool enough to shift over two million copies: a stark contrast to Capcom's revised "1.2m shipped" target for DmC after its launch in 2013. 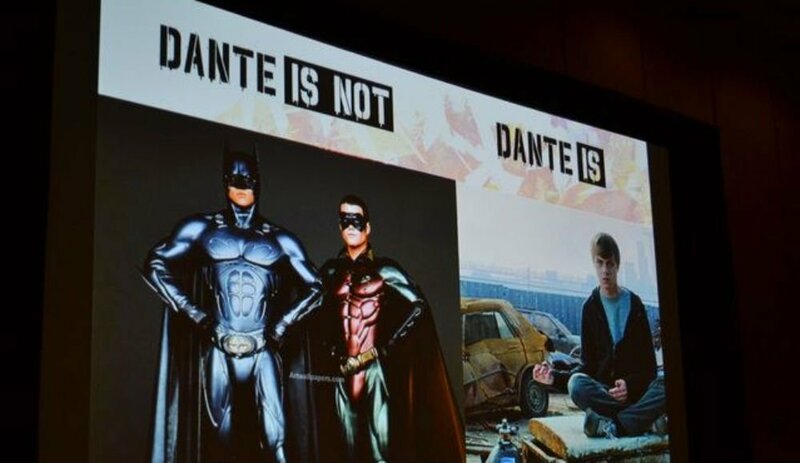 What you're seeing above is an actual image from a Ninja Theory presentation for DmC, in which they tried to convince us that the old Dante was bad and New Dante was good. It's a huge reason why, despite the fact that DmC: Definitive Edition is actually a decent action romp, that people were against Ninja Theory's direction for the series. "If Dante, dressed as he was [in the original series], walked into any bar outside of Tokyo, he’d get laughed out" is probably the most famous quote. DmC would go on to push less than half of Devil May Cry 4's sales at launch in Japan. It's safe to say that Capcom is happy it brought Itsuno back into the fray and that there will probably be a follow-up in the original continuity. Given how good DMC5 is, it deserves one.